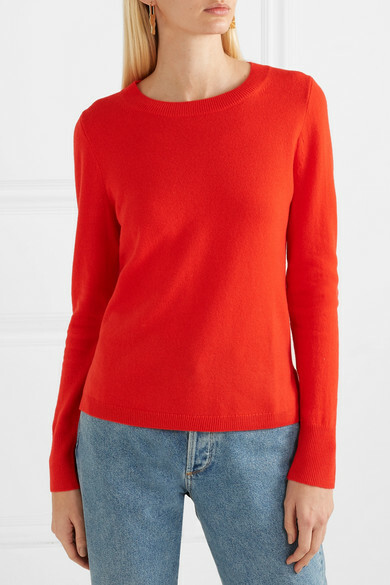 J.Crew really excels at closet staples like this crew neck 'Layla' sweater. 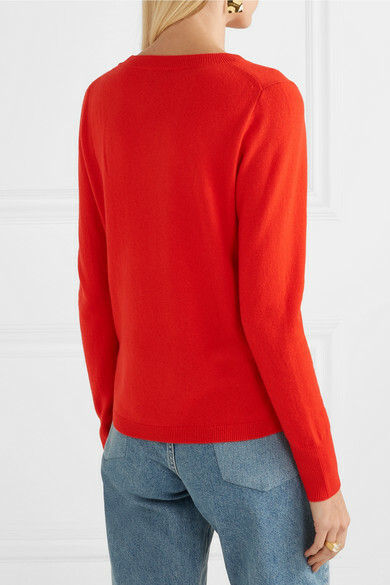 It's spun from soft cashmere that's just the right thickness to layer if needed. 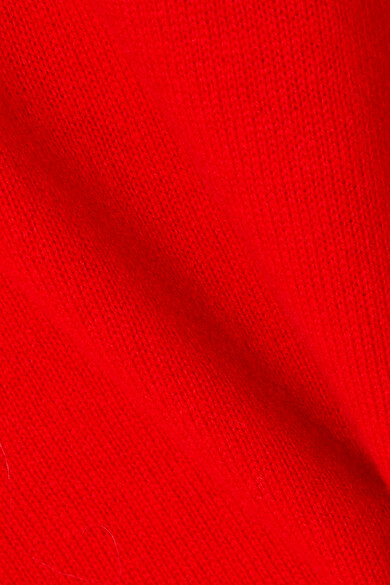 The bold red hue is instantly uplifting, too. 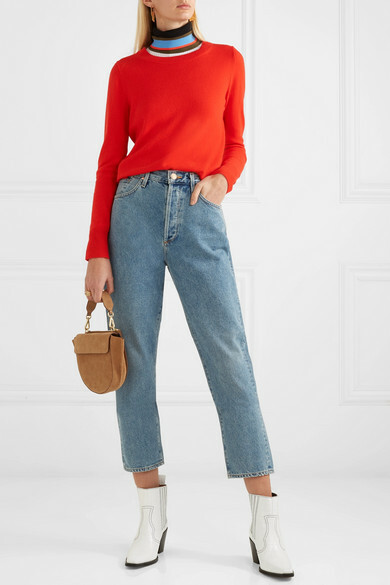 Shown here with: Goldsign Jeans, Proenza Schouler Sweater, Wandler Shoulder bag, GANNI Ankle boots, Beaufille Earrings.